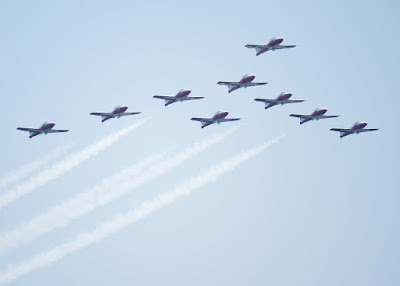 Back in the air above Toronto, flyboys, and girls, will pay tribute to the Battle of Britain as part of Canada's longest-running airshow. 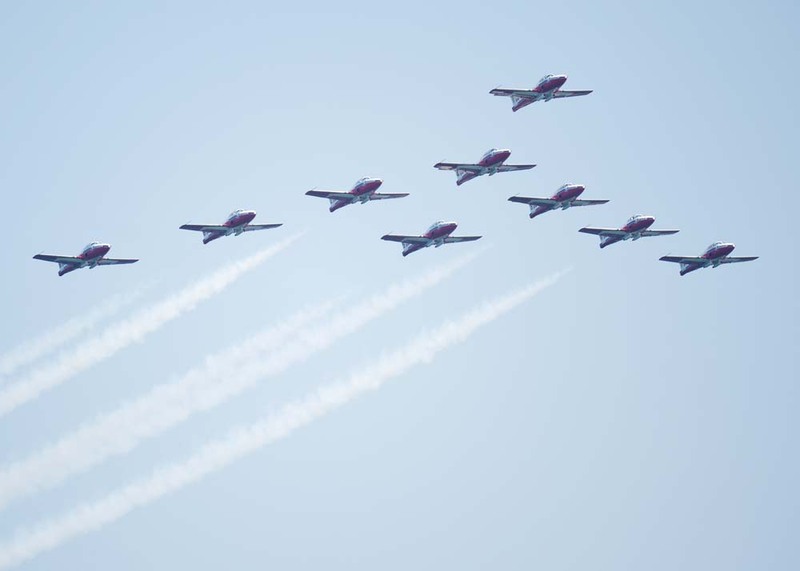 The airshow will honour the men and women who took to the skies 75 years ago, fighting for our freedom in World War II. 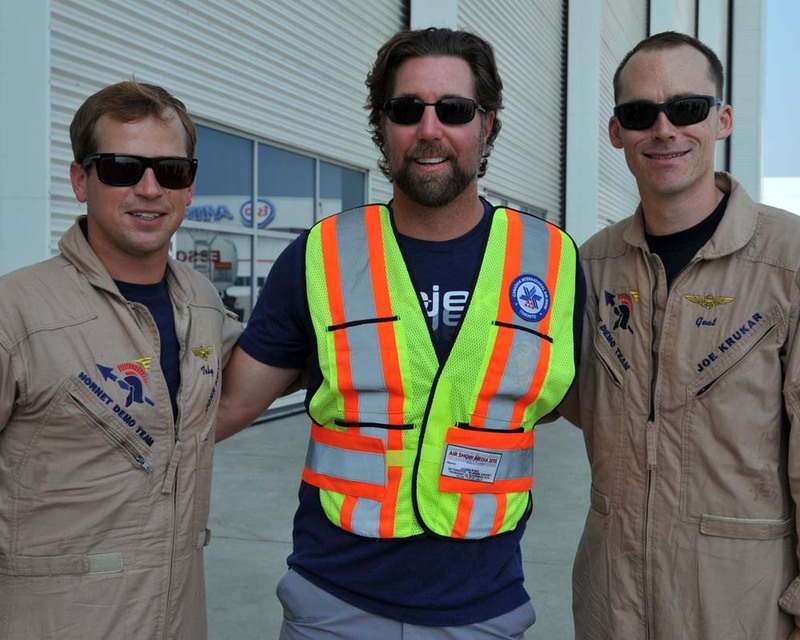 I got a chance to meet some of the pilots during media day at Pearson International Airport. 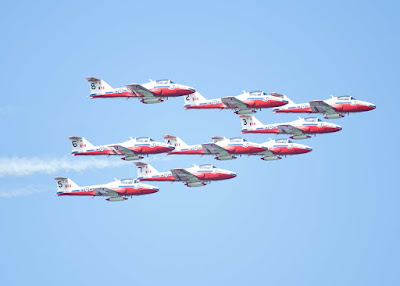 "For over 65 years, the Canadian International Air Show has been a source of awe and inspiration in satisfying the marvel of flight for millions of enthusiasts annually. 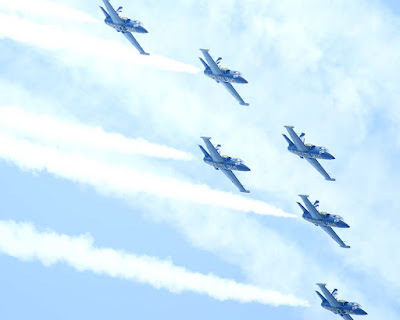 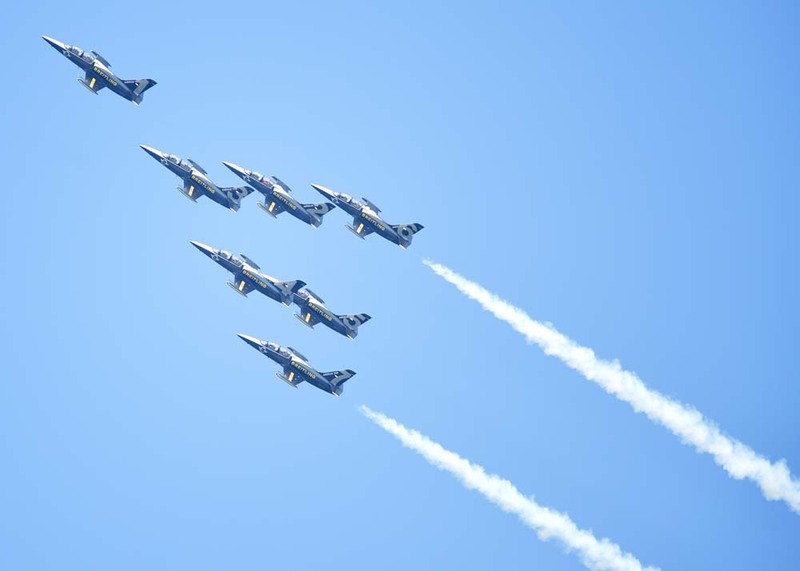 The sounds of the past and present will again transform the skies over Toronto as we welcome the 66th annual Canadian International Air Show to the shores of Lake Ontario. 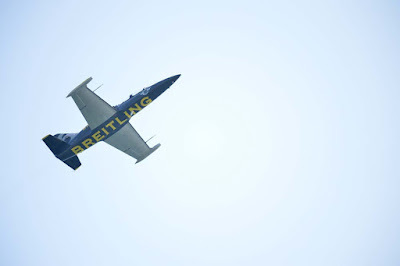 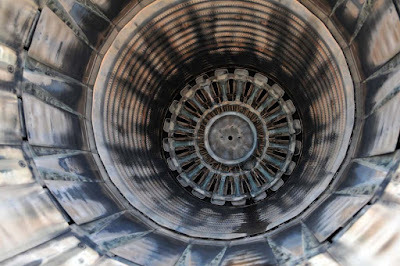 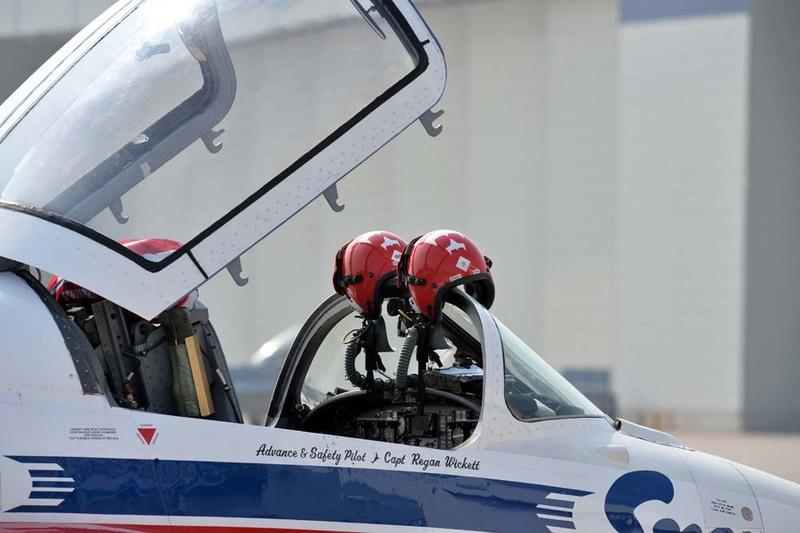 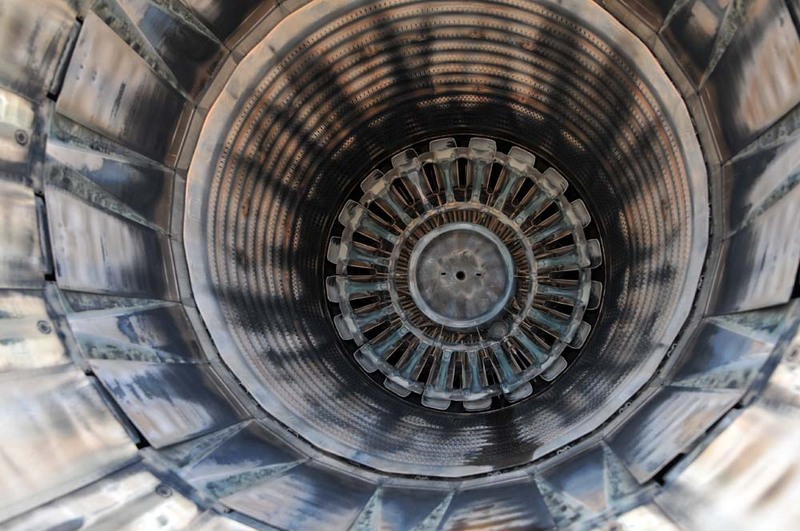 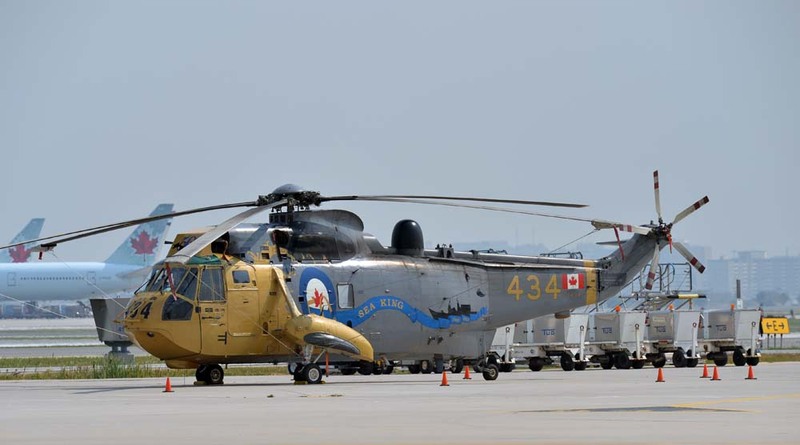 The 2015 Canadian International Air Show promises to have something for everyone." 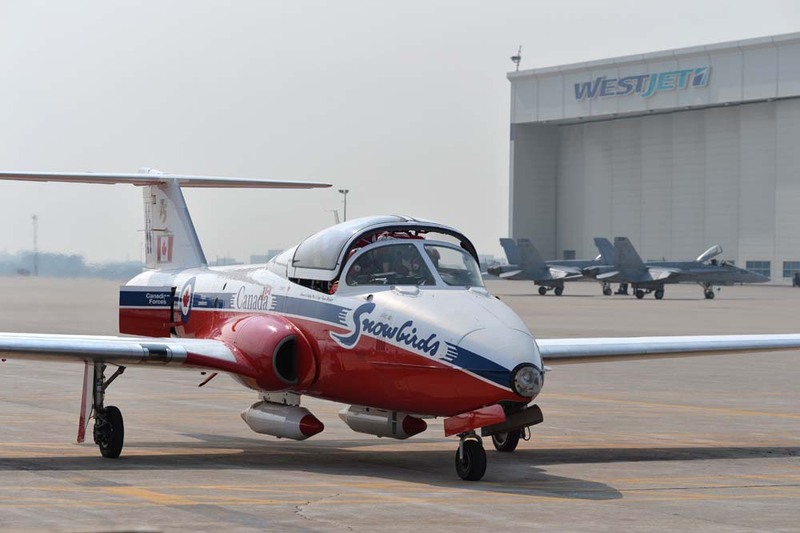 The Canadian Forces Snowbirds, first appearing at the show in 1972, will return with their precision aerobatic team performance during the annual Canadian National Exhibition (CNE). 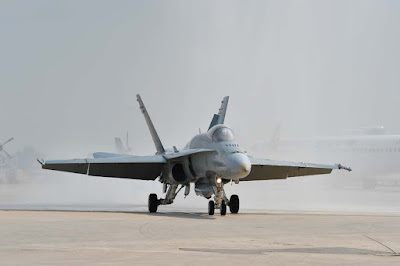 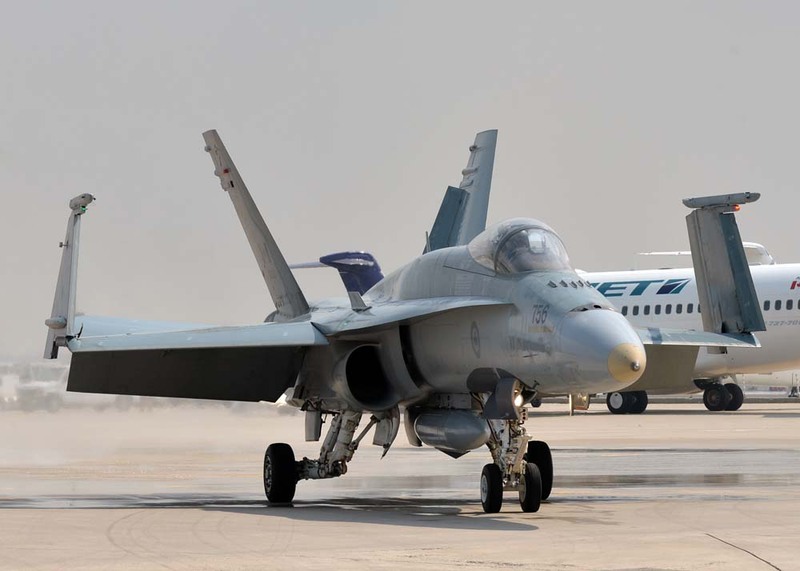 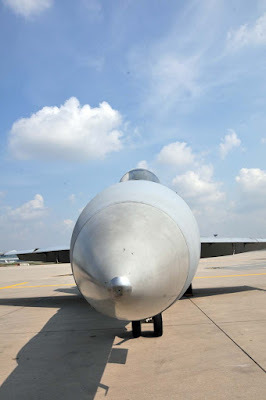 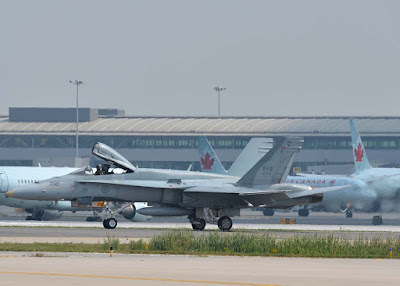 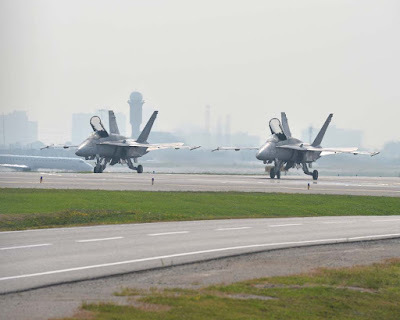 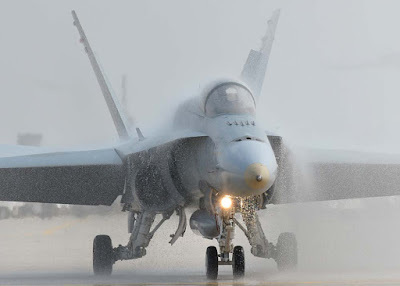 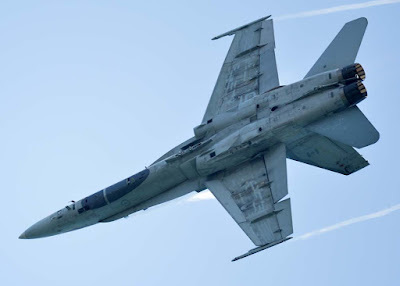 Fighter planes like the vintage WWII Sptifire and P-51 Mustang warbirds will be joined by modern jets such as the CF-18 Hornet and the Air Combat Command F-16 Demonstration Team throughout the September 5-7, 2015 program. 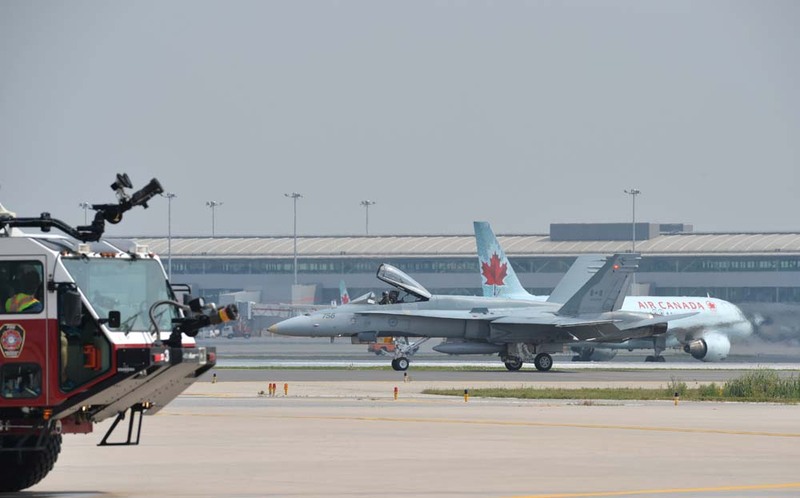 A United States Heritage Flight will feature the F-16 and P-51 flying together over Lake Ontario. 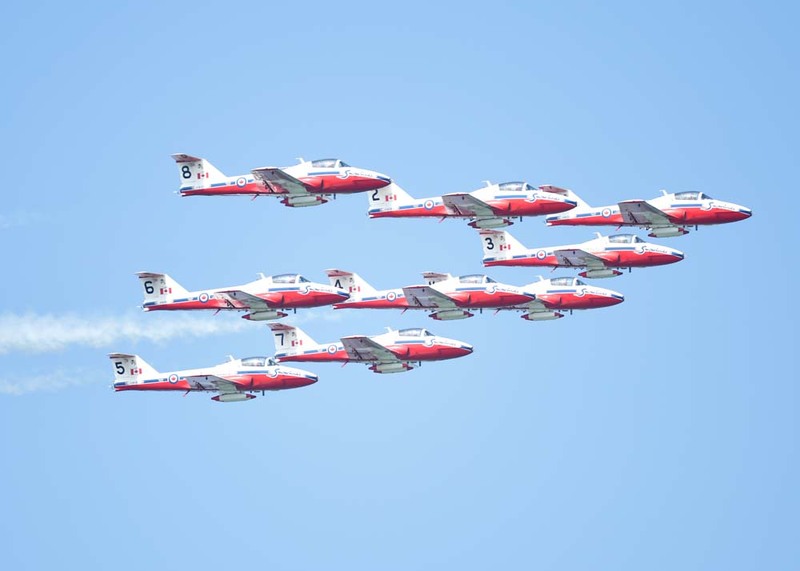 And more of the airshow action featuring precision jet aerobatic teams the civilian Breitling Jets and the Canadian Forces Snowbirds.